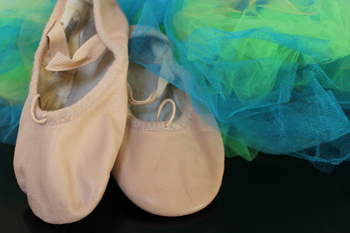 SHE WAS ONLY seven but in it from the beginning—longing to be a dancer—for the wardrobe only: the desire to wear pink satin toe shoes and a fluffy tutu. The lesson she learned—that at Miss Elizabeth’s School of Ballet, Tap, Acrobatics and Baton in a pink stucco building in Charleston, West Virginia, all they got were black shorts, white T-shirts, and flat black shoes—was one that would resonate all of her life. Wishes are dangerous; deciding early on for all the wrong reasons on a profession is not wise. And so she began to pirouette amongst words and as time went by she found herself a dancer after all. Patricia Roth Schwartz spends her time volunteering with inmate poets, travelling, writing, cooking, gardening, napping, reading, doing collage art, and making fairy houses.